Your experiences will help shape our work to support parents and children with autism. Find out more about the importance of early intervention for autism and how it can improve the lives of children with autism and their families. Download our FREE Information pack for parents. We are positive about the potential of every child. 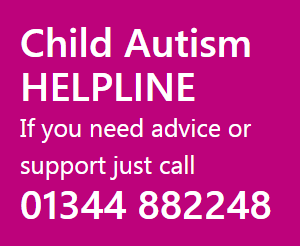 Child Autism UK provides support for parents and the advice you need to move forward. Child Autism UK is a democratically run charity offering professional support and advice for families coping with autism and making the case for the funded services that change lives. Child Autism UK promotes Early Behavioural Intervention and helps parents of children with Autism by providing support, information and choice. Child Autism UK wants a world where the parents of children with Autism get superior professional advice in a timely manner and feel empowered to make informed decisions and appropriate choices. Child Autism UK wants to broaden the reach of ABA and ensure high quality provision is accessible to all. During its formative period Child Autism UK adopted a clear set of values which are understood by its staff, its trustees and those who come to it for support. These values are embedded in every aspect of its work. Child Autism UK is principally a parent-led organisation which is accountable, open and democratically run. Child Autism UK aims to empower parents; it regularly consults its stakeholders and acts on its findings. Child Autism UK believes that it can provide modern, expert, high calibre, professional services while still retaining a warm, sympathetic and friendly approach. 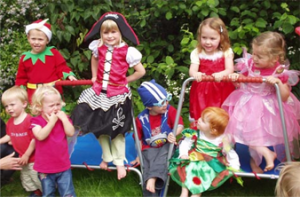 Child Autism UK prides itself on being vibrant, innovative and unique. It has also built up a reputation for ‘going the extra mile’ in the support it gives its clients and members. Ultimately, Child Autism UK is positive about potential. 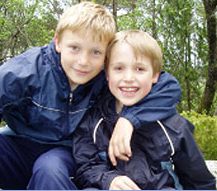 We are passionate about releasing the innate potential of each individual child that we work with. We are also concerned about the future of ABA in the UK, the future of the parents we support, our volunteers, our staff and the future of our own organisation.